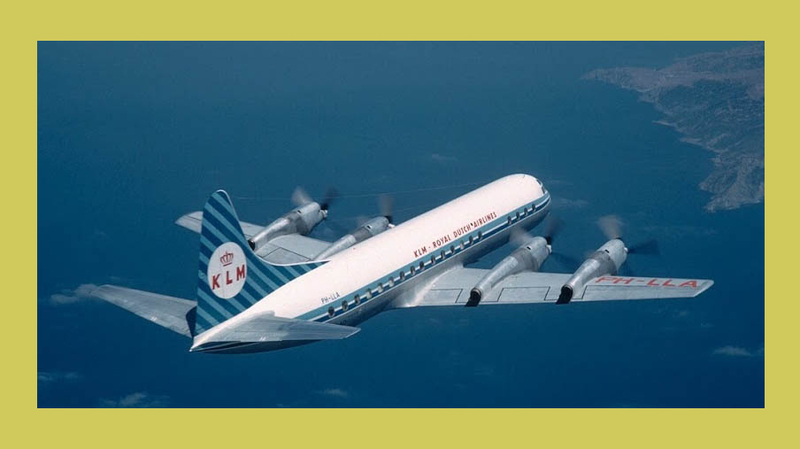 CN#2001 was built in 1959 and first flew for Lockheed as N6934C on 6-6-1959. 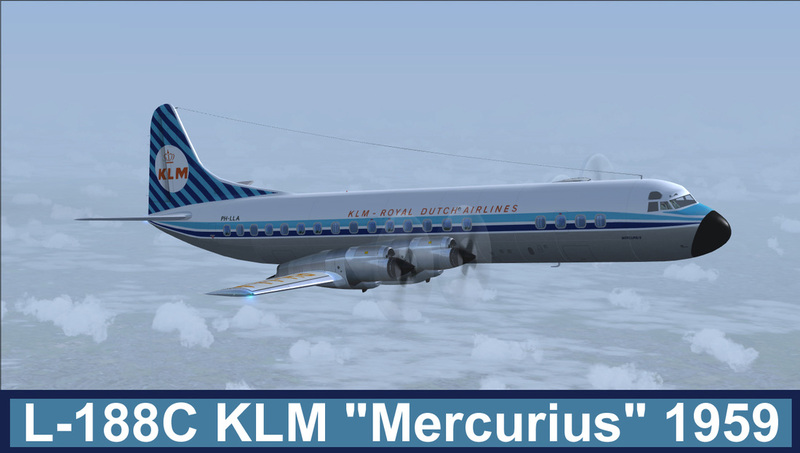 Aircraft was delivered to KLM on 9-2-1959 as PH-LLA "Mercurius". It was converted to a freighter during March 1968 and severed with Universal Airlines and was W/O at Hill AFB on 3-19-1972.